Planning your next vacation can sometimes be downright hard! Where do you go? 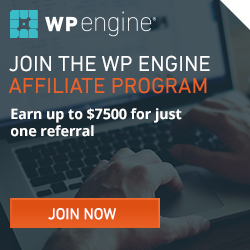 What do you want to see? How on earth do you stay out late painting the town red and still have time to be a tourist during the day? (sans insane Red Bull wings) If you want sun and sand, and are seeking the best bang for your buck, you definitely have to check out Mexico. I’ve now been to Puerta Vallarta, Cabo San Lucas, and Cancun, and can tell each has their vibe, not to mention favorable and unfavorable qualities, but no matter what it is you like, you will find something in Mexico for you, even if it’s just playing pool volleyball or chasing that worm at the bottom of the tequila bottle. Are you ready?! Let’s go explore the Top 7 Mexico hotspots to see! 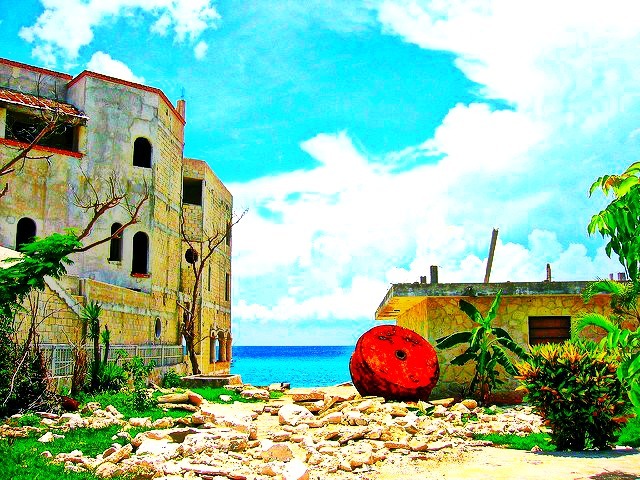 If you love the feel of the Caribbean, this is a great spot to visit. Get the vibe and lifestyle of the islands, while never leaving the continent. The nightlife in Cancun cannot be rivaled and it’s a great place for anyone to visit. Riviera Maya and Playacar also boast utterly stunning white sands and watersports for you cut loose. If you long for a calmer area of Mexico to visit, Playa del Carmen is it. Here you can enjoy a more secluded beach style, while taking a trip to visit the Mayan ruins. This city is perfect for secluded beach visits as well as diving and snorkeling. Everyone can have fun here, thanks to its fresh fish taco stands and beach lifestyle. This is a huge city for anyone looking to explore older areas of the country. 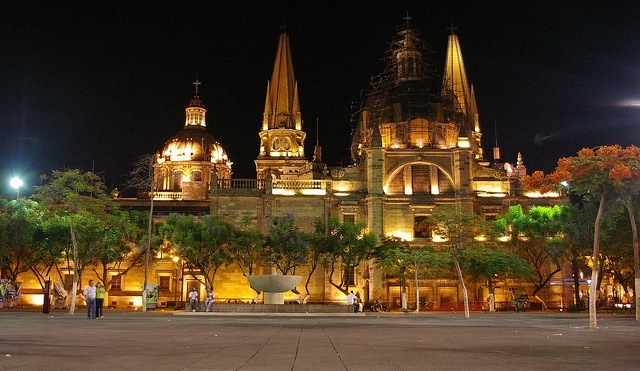 It is actually one of Mexico’s largest cities and has quite a robust nightlife. If you want to party in an old city, visit this one. Another place just north of Puerto Vallarta, is Nuevo Vallarta. This little city is chocked full of resorts that are always open to teach you snorkeling and other fun underwater activities. If you love cruise ships and history, this area is perfect for you. Here you can really delve deep into the Mayan history and learn all about what they gave to the modern world and all about their decline. If you want to go to a luxury resort, this little area on the Baja peninsula is the place to go. It is also great for beaches (like Lovers Beach pictured above) and of course, who can forget the night life? Cabo Wabo anyone? The best way to experience this exhilarating area is by taking your time. Yes people, slow travel is the way to go! Cabo vacation homes are a wonderful solution for slow travel. For prices less than a hotel, you can stay in a luxurious villa or home for an extended period of time, and encounter all the beauty Cabo has to offer. Go ziplining, parasailing, or snorkeling. 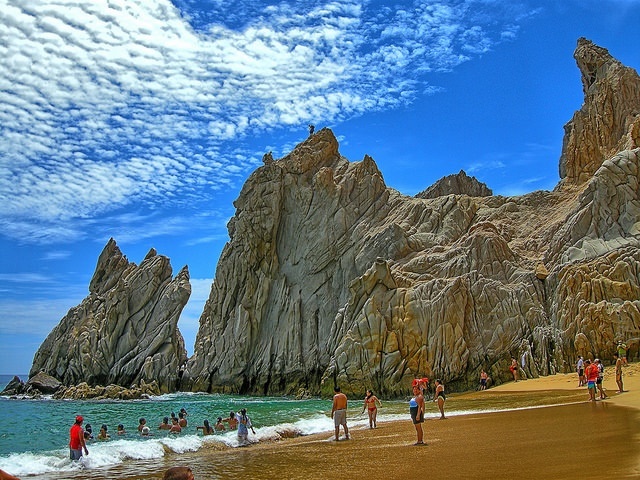 There are an insane amount of activities to partake in while staying in Cabo. I have been there about 7 times and each encounter was phenomenal! This top Mexico hotspot is not to be forgotten. 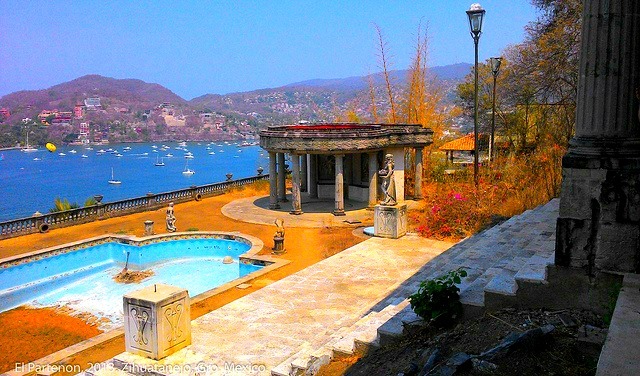 There are really many great locations for vacation in Mexico. 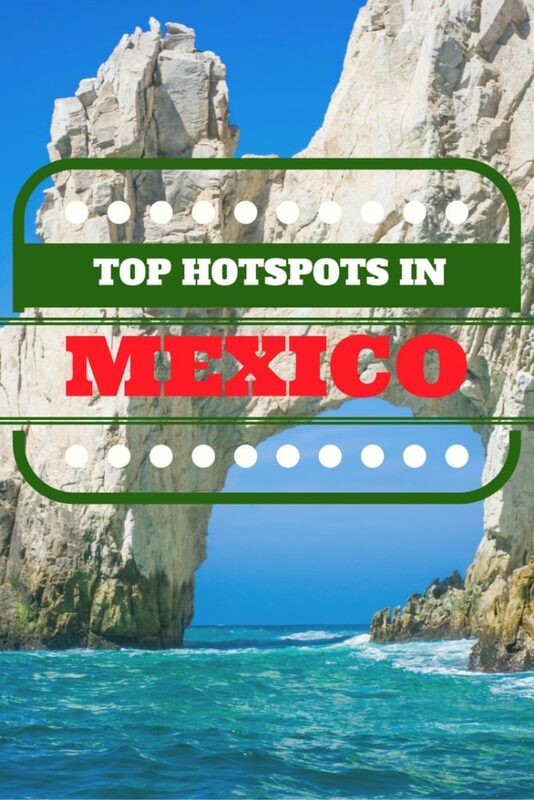 Depending on what it is that you like to do, there is a top Mexico hotspot for you and all of your friends to see. All that you have to do is look. Which top Mexico destinations would you add to this list?